What does a 510 Mean? Going from a 500 to a 510+ MCAT® score has shown to DOUBLE acceptance rates into U.S. Medical Schools†. A 510+ MCAT score ensures all your hard work does not go to waste. Welcome to the journey to MCAT success! Learn how to get your result in 3 months. The earlier you enroll, the sooner you get access to our score raising strategies. Lecture Zero will walk you through a basic understanding of the MCAT, our course, and the different MCAT subjects. Diagnostic exams are necessary to understand your strengths and weaknesses. This will help focus your study time and know the right questions to ask your instructors. Princeton Review instructors teach strategy, how to approach and solve questions efficiently. It is not just reading content and solving problems. Course is designed to diagnose your weaknesses and improve your strengths. We recommend taking a practice test every 2 weeks. Subject-specific Diagnostic Exams are used throughout the course to identify areas of weakness. You should focus on your weaker areas to maximize your results. 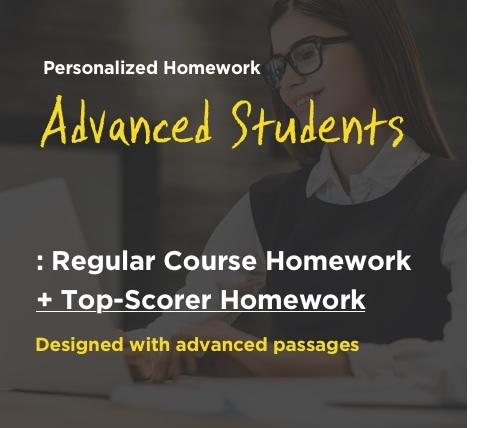 After every lecture, you will have personalized homework to improve your weaker areas, as determined by the Diagnostic Exams. You are almost ready for the MCAT! Do your FINAL preparation with AAMC Practice Test 3, simulating actual test-taking conditions as closely as possible. Two weeks before your actual MCAT test date take AAMC Practice Test 2 and review your score report. One week before your actual MCAT test date take AAMC Practice Test 3 and review score report. 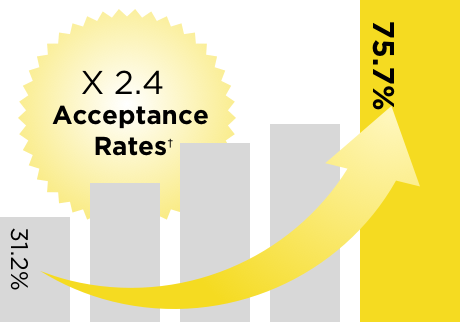 We guarantee the score that DOUBLES acceptance rates. Improve your score with 12+ sessions designed to quickly eliminate any area of weakness. 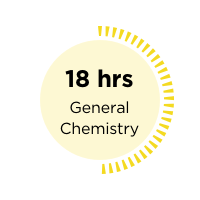 Our group of expert study managers will make sure you use your MCAT prep time correctly and efficiently. Hit 510+ With 1-1 Study Manager! Those who ace the MCAT not only study hard, but also study SMART. The Princeton Review Study Manager will make sure you study the right way! What are Study Manager Missions? If you do not see your score increase after completing your missions, you get your full money back. Guaranteed*. 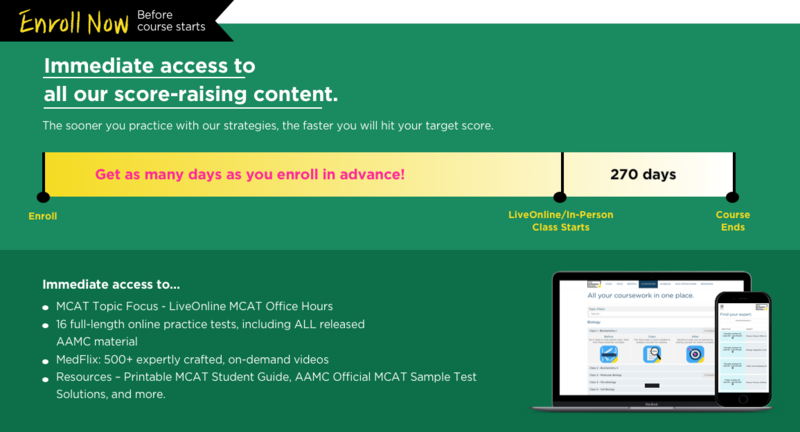 Simply prove your initial score with either a previous official MCAT score or a Princeton Review Practice Test. You need to make sure all your Medical School prep work does not go to waste! Q: How does the guarantee work for MCAT 510+ Course? A: If your official MCAT score did not increase by at least 10 points (if your starting score was under 500) or did not equal or exceed 510 (if your starting score was 500 or higher) and you meet other eligibility requirements, then we will refund your tuition. Please see our terms and conditions for all the details. A: If you choose to withdraw your enrollment in MCAT Ultimate within 7 days after enrollment, we will provide a 100% refund of the tuition you have paid. No refunds will be given after the start of your program, and shipping costs will not be refunded. Please see our terms and conditions for all the details, including refunds for withdrawals in other time frames and the requirement to return materials. Q: When will I receive my course material? 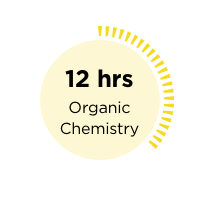 A: The materials for MCAT Ultimate will be shipped after purchase via UPS and will generally arrive within 7-10 business days with Standard Ground shipping. Not sure if Ultimate is for you? Feeling great about bio? 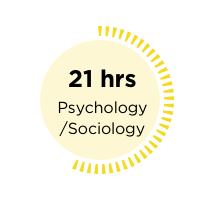 Super about psychology? Our Strategy course focuses your classroom time on applying your knowledge to the test. You won’t just prep with one instructor—you’ll learn from a team of subject-matter experts who happen to be MCAT specialists. 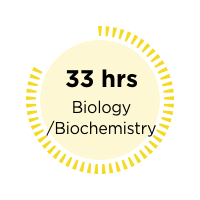 Our online tools teach you to focus your prep, helping you to maximize score gains and make the most of your study time. 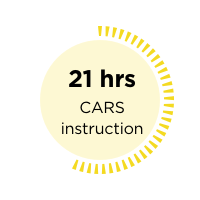 Our drills and practice tests get you immeasurably readier for test day. A confident test-taker, you’ll know exactly what to expect. Ready to get your best MCAT score?